This episode is the first of a 4-part series that introduces you to the members of a palliative care team. Today Dr. Colin Scibetta discusses his role as the physician on the team and how palliative care differs from hospice care. In future episodes you’ll hear from the team nurse, social worker and chaplain. Colin Scibetta MD is a fellowship-trained palliative medicine physician who complete his undergrad in neuroscience and biology at Wesleyan University. He then moved to Ecuador where he worked on a health initiative for indigenous communities impacted by oil development. Dr. Scibetta did his undergraduate medical training at the University of California, San Francisco School of Medicine, where he also completed an internal medicine residency and a fellowship in hospice and palliative medicine. 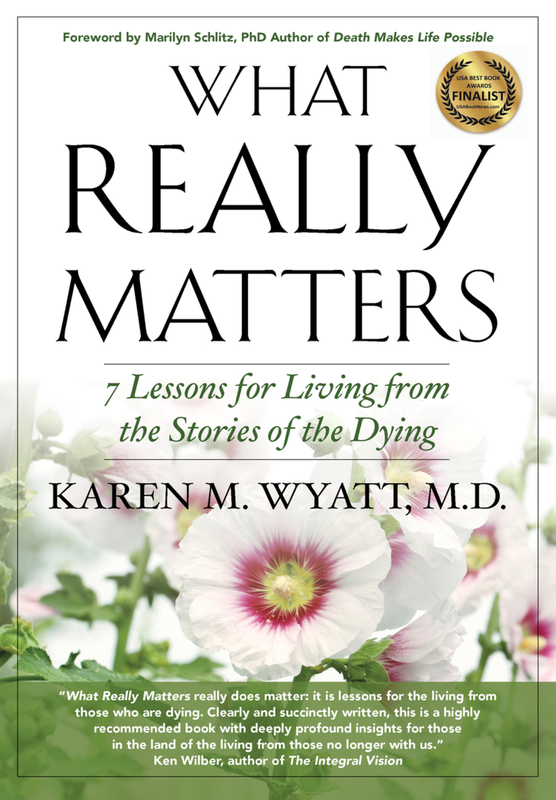 Remember to tune in next week for Part 2 of this palliative care series! If you enjoy this content be sure to share it with others who might find it helpful and consider leaving a review on iTunes.